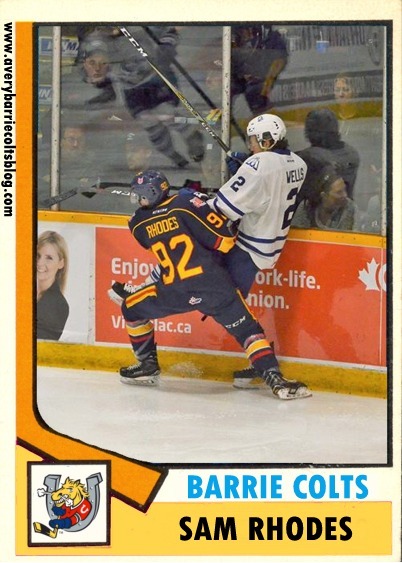 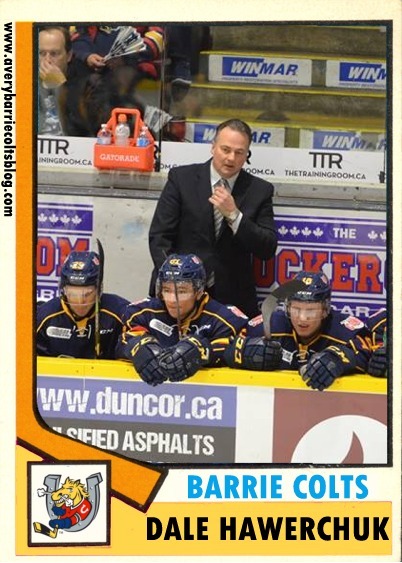 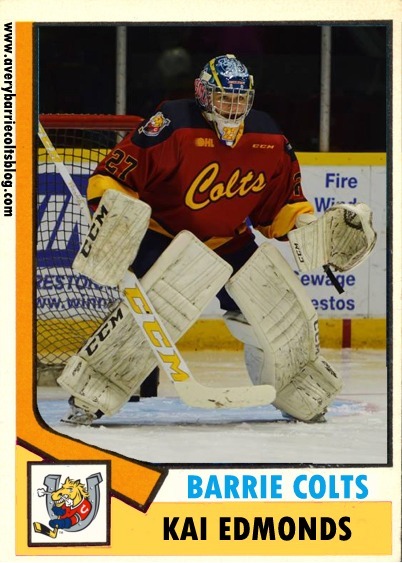 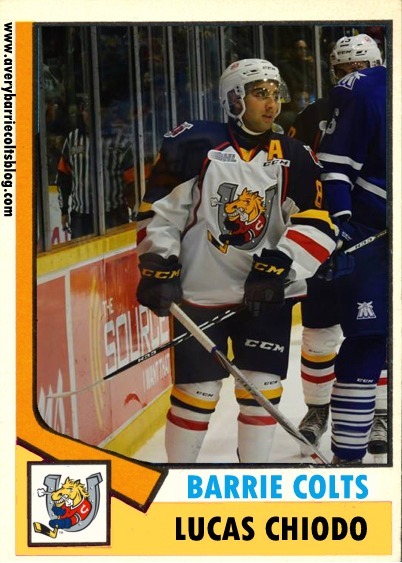 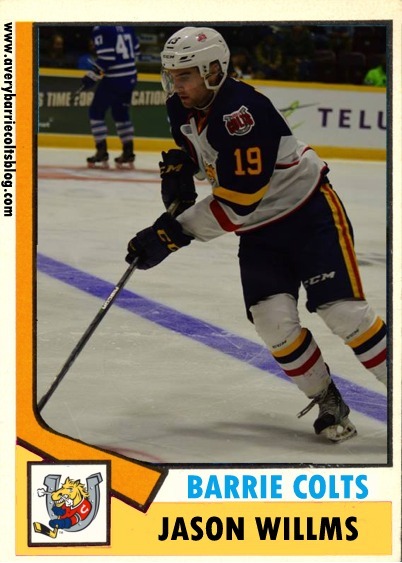 Barrie Colts on Classic NHL Cards: 1974-75 O Pee Chee. 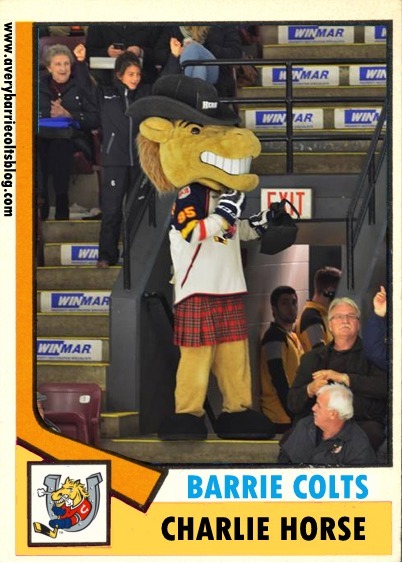 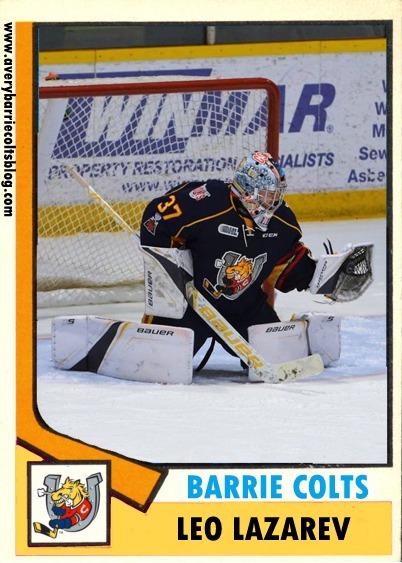 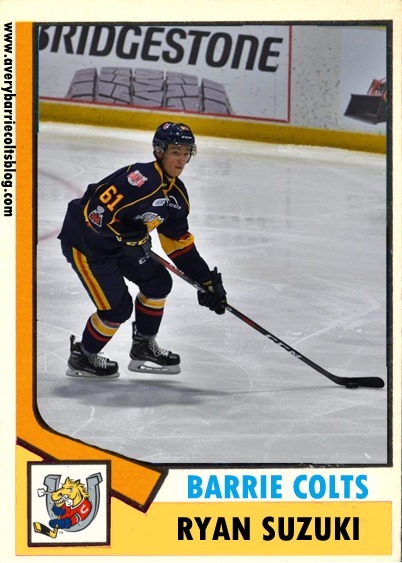 - Very Barrie Colts | A website covering the Barrie Colts of the OHL. 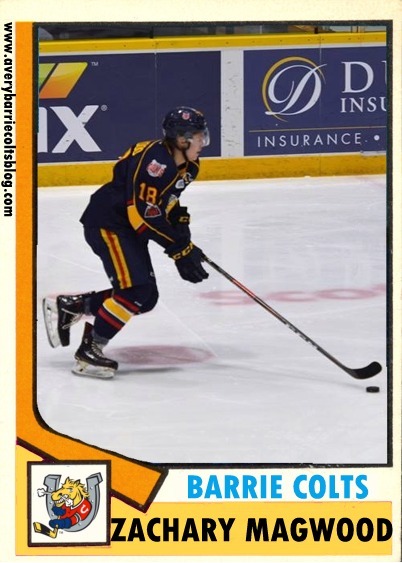 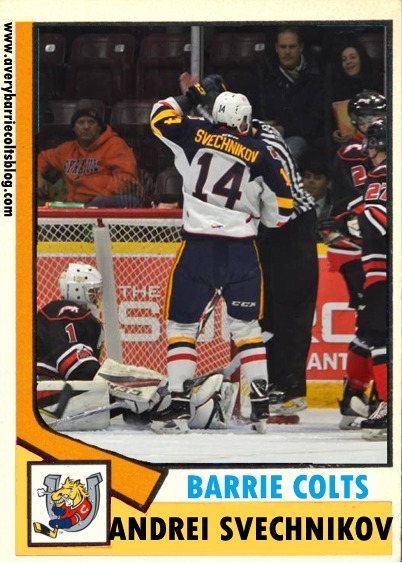 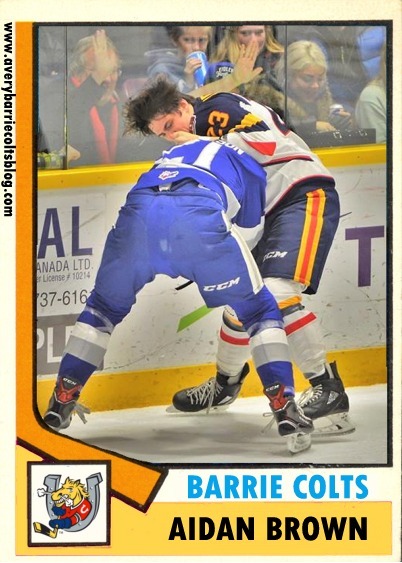 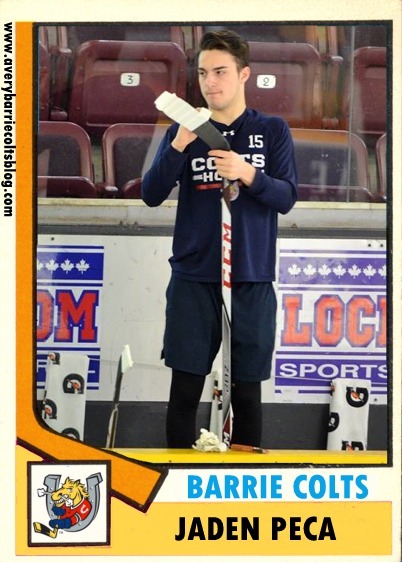 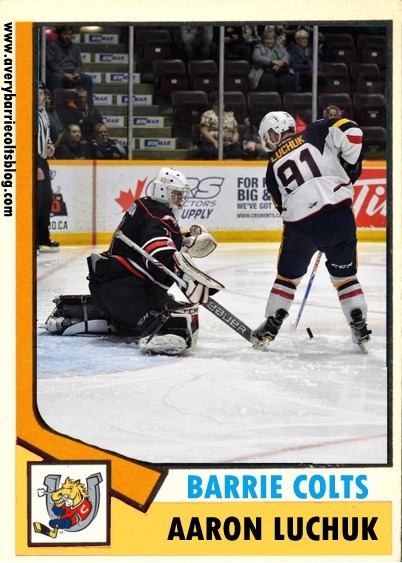 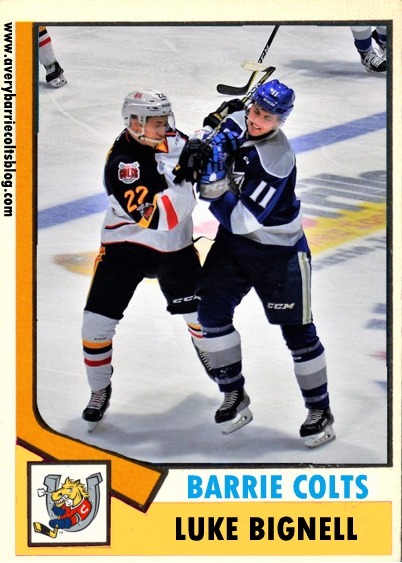 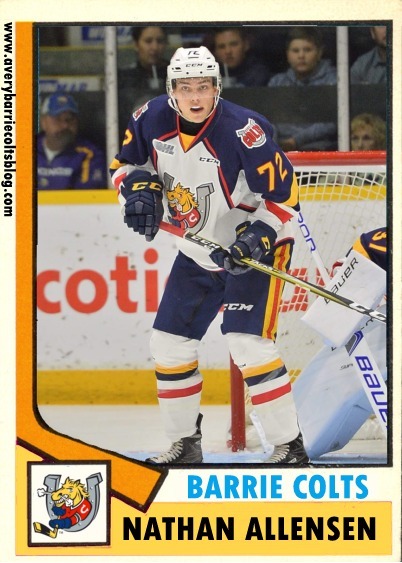 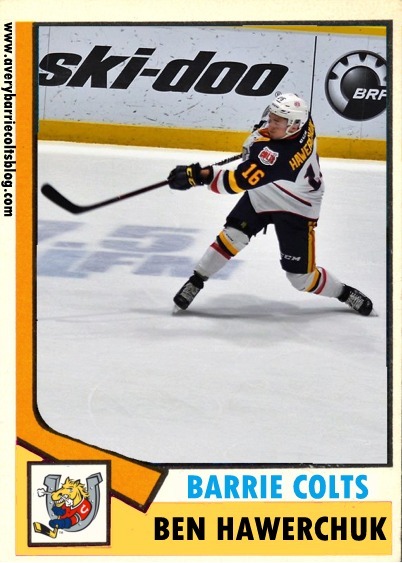 Home Aaron Luchuk Andrei Svechnikov Barrie Colts blog Cards Dale Hawerchuk Joey Keane NHL OHL Photoshops Barrie Colts on Classic NHL Cards: 1974-75 O Pee Chee. 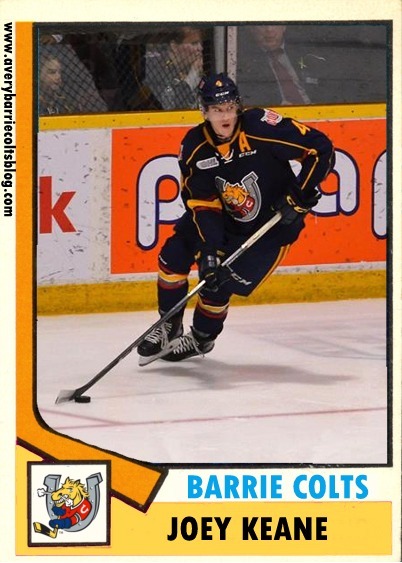 Barrie Colts on Classic NHL Cards: 1974-75 O Pee Chee. 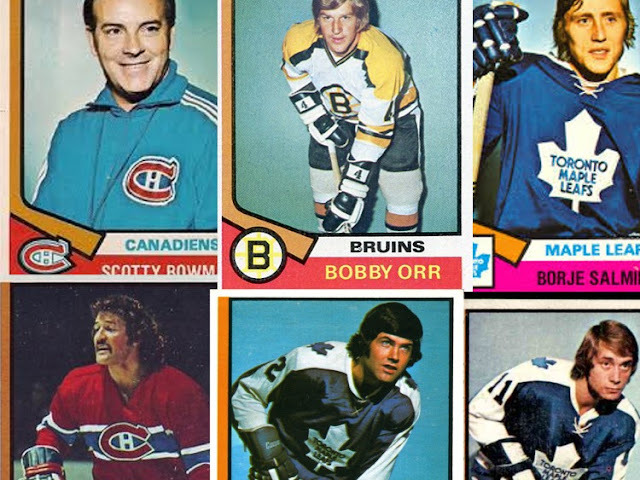 This time, we went with 1974-75 O Pee Chee cards. 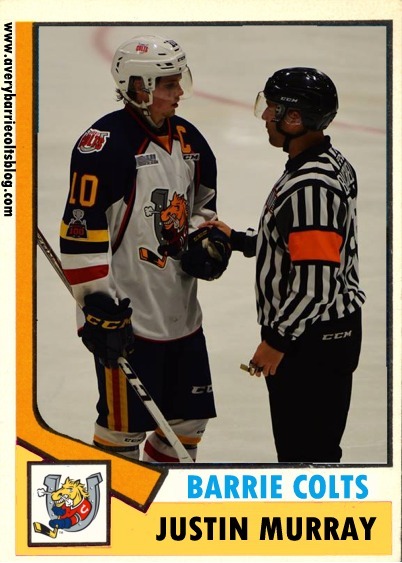 Look for us to add to this series as the season progresses. And as always, be sure to check out some of our old sets here if you haven't seen them or just want to go through them again!